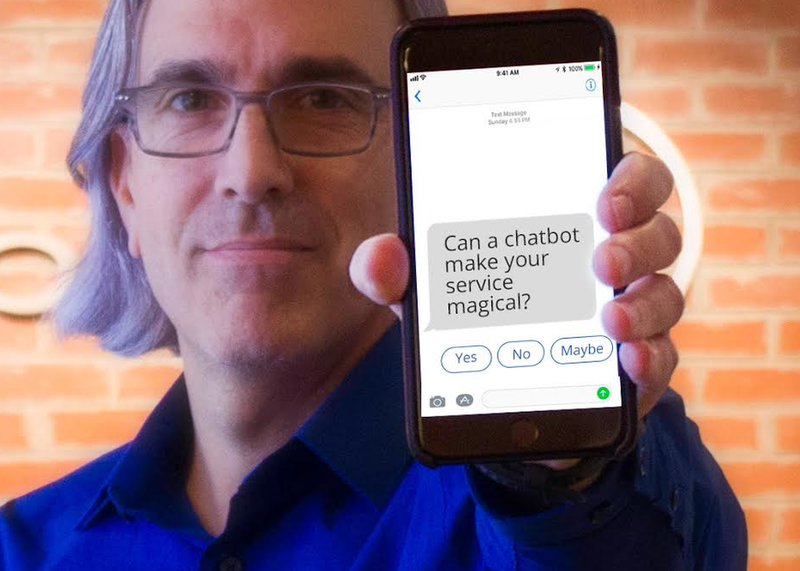 Creating a magical customer service culture like Disney can take decades, but can we reproduce that experience using AI & helpful bots in a matter of days? We will explore the 3 elements of consistent extraordinary customer service & how this can be programmed into a chatbot to deliver a positive consumer experience. A positive customer interaction will not only sell, but it can create loyalty & brand evangelism. Explore the foundation & the future of customer service.